The weather is warming up and I’ve begun taking my workouts outdoors! I love the fresh air, feeling the sun beat down on me, even while working up a sweat. What I don’t love? 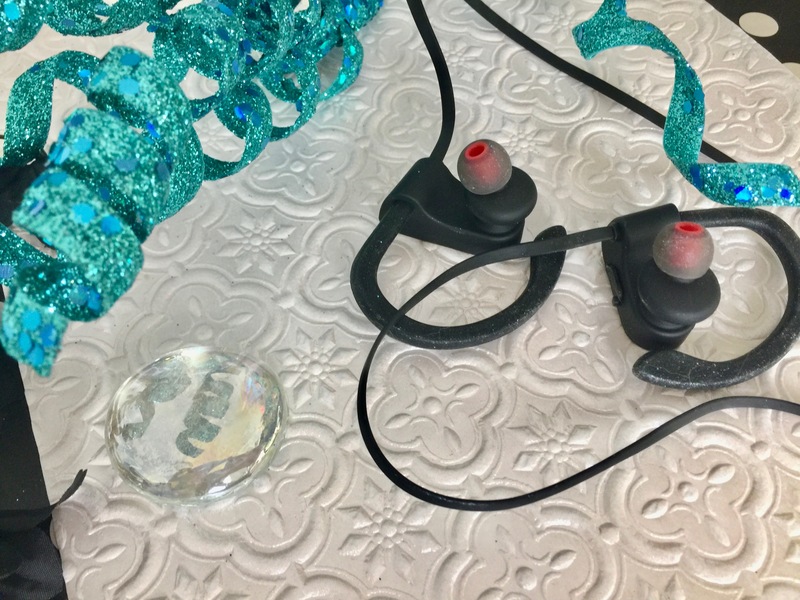 That awful wire to my headphones getting all tangled up in my arms as I run, and occasionally getting ripped right out my ear – Causing me to have to stop and pause and fix my ear piece, and even possibly having to plug the cord back into my phone! Sure there are lots of headphones out there that are wireless so you don’t have this problem, but have you ever noticed how uncomfortable they can be too, pinching the ear? Even worse, some are still loose and the earpieces still fall right out of the ear, especially once you get some movement going. 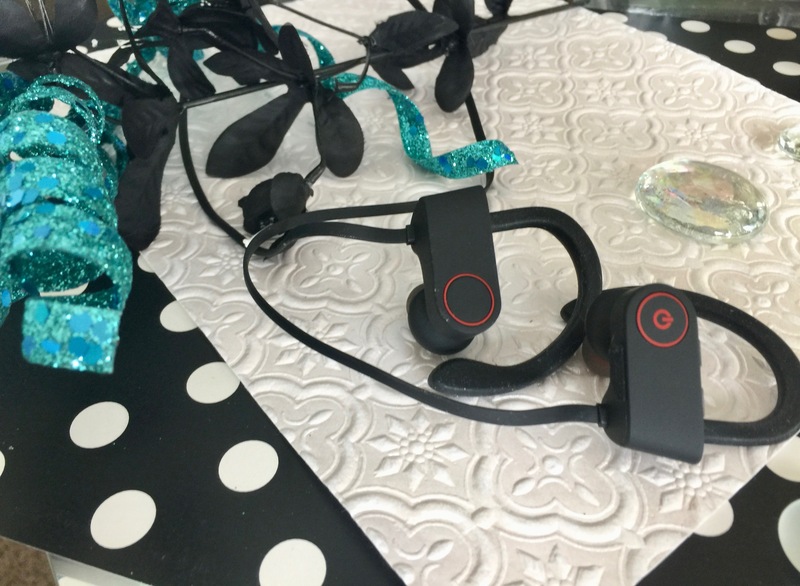 Luckily I got to try my workout lifesaver- the SmartOmi U8 Bluetooth Running Wireless Sport Headphones. These beauties are soooo incredibly comfortable! They fit into the ear perfectly and snug (so no more falling out!) but they don’t pinch! They feel great! They also have a rubber ear piece to securely place around the ear for extra hold. The rubber is super flexible and stays in place and feels super soft, smooth and comfy on the ear as well. These headphones are so comfortable in fact, I’ve found myself wearing them around my house or while I work for hours on end, even after I’ve finished my workout! They’re perfect to wear for long periods of time! They don’t look goofy like some other wireless headphones too! They look chic and aren’t so big that they look ridiculous when worn. The sound is amazing too! Clear, crisp, good bass and they’re noise cancelling too. They also stay in place perfectly! I tested it out while doing some running, burpees, jumping jacks, and more, and they never fell out! They stay snuggly in place but you barely even notice they are there, thanks to that super comfortable fit I was just talking about! Interested in picking up these must-have headphones for yourself? You can purchase them Here on Amazon! Oh and you’re going to LOVE the price!Happy Shopping! Ooooh I LOVE that they loop around your ears to keep them in play when being active! So genius! Right!? They are fabulous and oh so comfortable! I hardly notice they are there! Yet they stay in tight! I was impressed with them while working out this week! 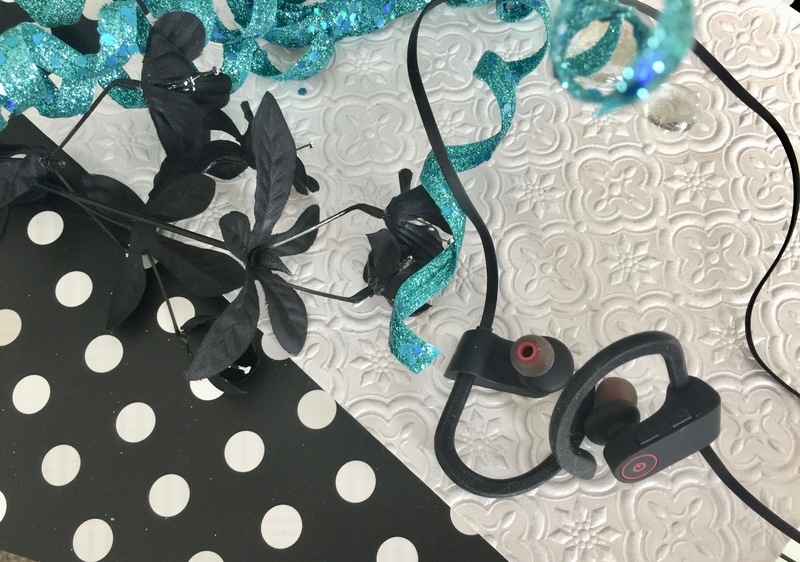 These look so awesome ..after losing my good soft buds ..i had to use plastic ones & after a few days at night i realized my ears were hurting.. Im like wha? Then i realized its those hard plastic earbuds! Def gta get new SOFT buds!! I’ve been using regular headphones with my collector’s item iPod Touch (yeah, I’m rockin’ it!) when I cook or clean. The cables always pull the earphone out of my ear. I’d love to own a pair of wireless headphones! They look great! It’s always more fun if you exercise to music. I really like the way these earphones are around rather than just in your ears. I also think that these would feel much better if you wear headphones for any length of time. I really like these.